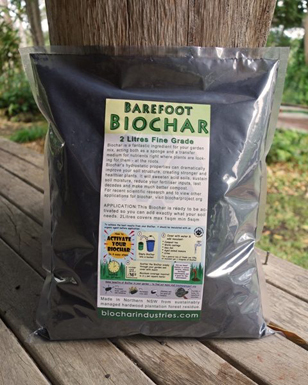 biochar projects 2014. Update the official word has just been released see this post. It never ceases to amaze me how much stuff we get through in a year. Sometimes a project will drag on and other times we can do 3 projects in the one month. The only thing that does not change is my passion for learning more about biochar. So far we have devised a few projects for this year. We are about to complete projects from prior years as well. I am excited to be putting my dreams down again in writing. This time I will do a list of all projects I have started. Then do a step by step commentary on the blog and keep them updated. Then link them to this page. Biochar Industries community Franchise. More info soon. 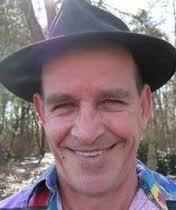 Support Erich J Knight of America in his Quest to attend Biochar and Planet saving conferences. Read more here once available. 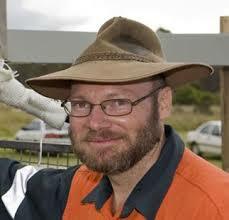 Ladies and Gentleman Introducing the World Famous Biochar walking encylopedia. I give you Mr ERICH J KNIGHT..
Support Australian Biochar Unit Manufacturer Black is Green Pty Ltd. Jimbo is a long term advocate for turning resources into Biochar. Create a Gasification system to run my many fossil fuel gadgets on. 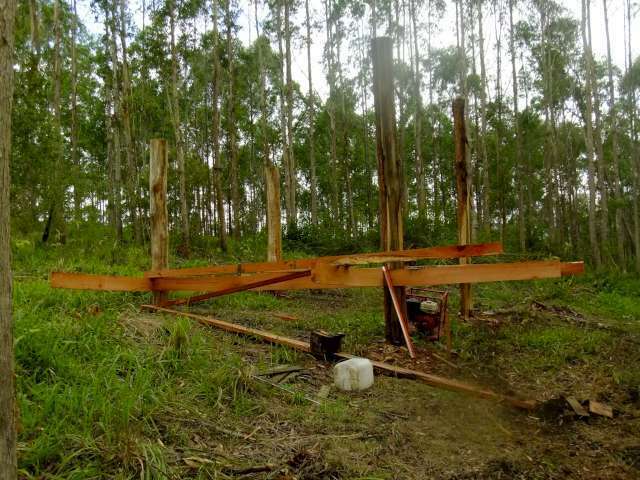 biochar project will be even more carbon friendly than anyone. Bring to our community 4 talented people who can further advance our Projects and Dreams. Create housing for all biochar project helpers and visitors to relax in when there working day is done. Projects to date and there status. To be continued. biochar projects 2014. Biochar Industries due to sell biochar project biochar this year.